The Emmett Kyoshi Chicago Art premier was a huge success, a heartfelt thank you to the friends and family that made it all possible. 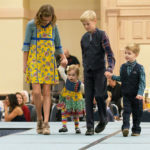 We’ve had an outpouring of requests to hold another event and…ta da! 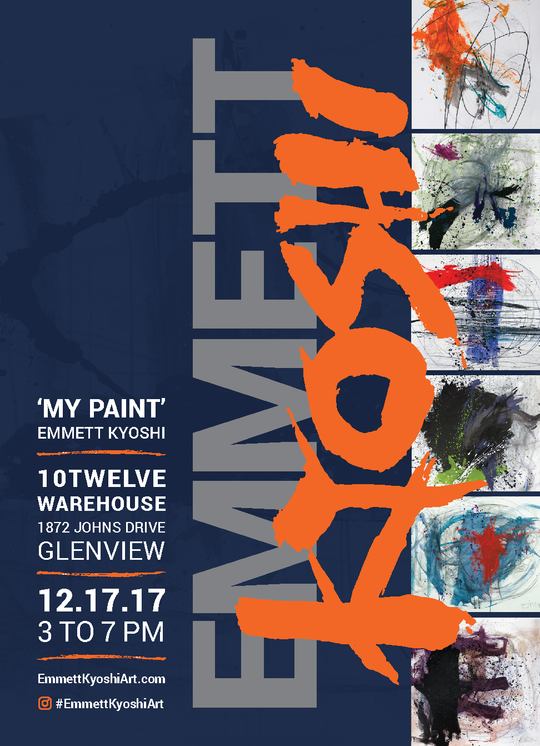 We present the Emmett Kyoshi “My Paint” the Pop-up Art Show Glenview, just in time for the holidays! We also present…EmmettKyoshiArt.com! Emmett is collaborating with artist Matthew Hoffman, founder and curator of the renowned, “You are Beautiful” project. This spectacular piece will be available via silent auction at the Glenview event. Matthew will also be selling some of his incredible work as well. Come and enjoy Emmett’s beautiful gift to all of us – his extraordinary abstract art that will take your breath away. Limited edition, signed and numbered giclee prints and canvases will be available, as well as some awesome holiday gift ideas. 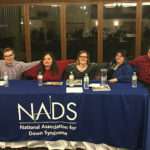 A donation from proceeds collected at the door and gift sales will be given to NADS (National Association for Down Syndrome) and Sister Paulanne’s Needy Family Fund. Join us in a celebration of life and the beauty found in it through the eyes of Emmett Kyoshi!